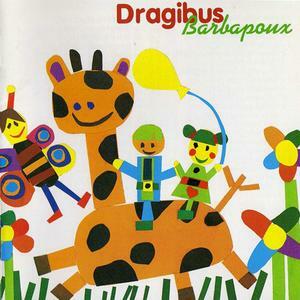 Barbapoux is the 1996 album by duo Dragibus. This is a 1998 pressing with 9 bonus tracks. It was released by Saravah/Polystar. 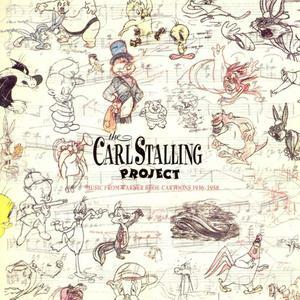 The Carl Stalling Project (Music From Warner Bros. Cartoons 1936-1958) consists of some of the words created by the late Carl Stalling, made for countless cartoons. This was released in 1990 by Warner Bros. Records. An enchanting treasury of familiar old children's and folk songs. 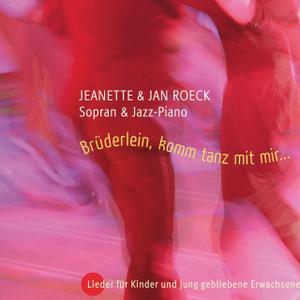 Soprano Jeanette Roeck and her brother, the jazz pianist Jan Roeck, take up the musical legacy of their childhood and make some lively music together. 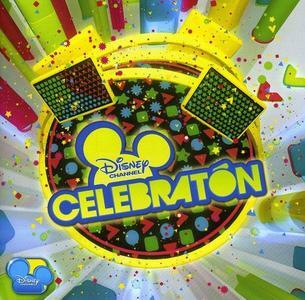 Celebratón is a 2012 movie released on the Disney Channel as part of their Disney Latino division and this is its soundtrack. It was released by Walt Disney Records. After Simon & Garfunkel, one of the most successful duos in pop history, split up in 1970, Art Garfunkel became a solo artist, as well as pursuing an acting career. Garfunkel's pure, high tenor had been one of the most distinctive elements of the duo's music. 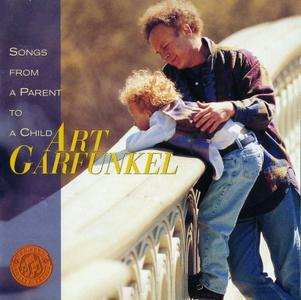 Songs from a Parent to a Child is a charming collection of folky children's songs performed by Art Garfunkel and such guest musicians as Billy Preston and John Sebastian. The songs are light and sweet enough to appeal to children, yet there's also enough wit and musical substance to keep parents entertained, which is what makes Songs from a Parent to a Child a cut above most kids' records. 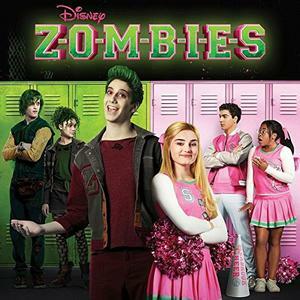 Zombies (Original TV Movie Soundtrack) is a 2018 album that is the original soundtrack to the TV movie Zombie. This was released by Walt Disney Records. 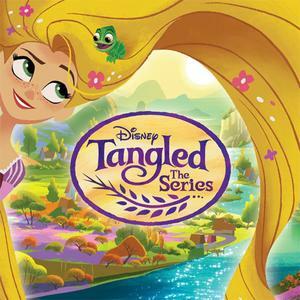 Tangled: The Series (Music From The TV Series) is an album featuring music from the TV series Tangled: The Series. This was released by Walt Disney Records. 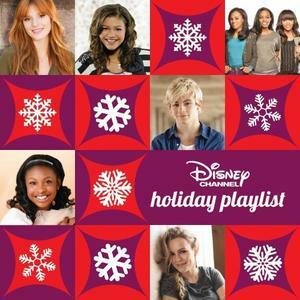 Disney Channel Holiday Playlist is a compilation featuring some of the stars of the DIsney Channel from the era of 2012. At the time, this included, Caroline Sunshine, Adam Hicks, Olivia Holt and starchild Zendaya. This was released by Walt Disney Records. Disney Holidays Unwrapped is a 2013 compilation featuring some of Disney Channel's hottest stars, performing holiday music. This includes Caroline Sunshine, Sabrina Carpenter, Ross Lynch and starchild Zendaya. This was released by Walt Disney Records. Songs For Children is a 1993 children's album by Slovak artist Miro Žbirka. 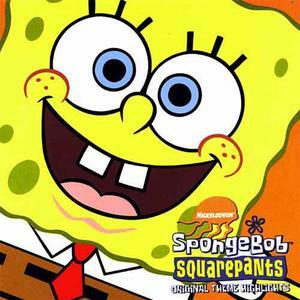 This was released by Universal Music and features some of children's songs most prized cuts. Tschu, tschu, hier kommt der Kinderliederzug! Voll beladen mit einer Menge Geschenke und den besten Liedern fährt unser Kinderliederzug ein zweites Mal durch das weiße Winterwunderland. 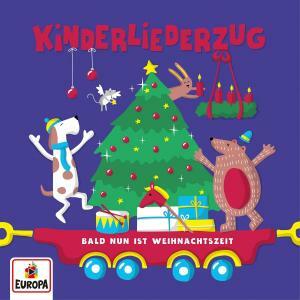 Dieses Mal haben Lena, Felix und die Kita-Kids den besten Mix aus modernen und klassischen Weihnachtsliedern, sowohl aus den alten, als auch aus den neuen Bundesländern mit an Bord. 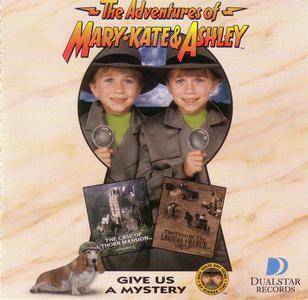 Give Us A Mystery is the 1994 CD by child stars (and twin sisters) Mary-Kate & Ashley Olsen. They were the stars of the ABC television show Full House and on the side they made home videos and CD's. This is what they did before they got into fashion and looked like they were both on meth. This was released by Dualstar. 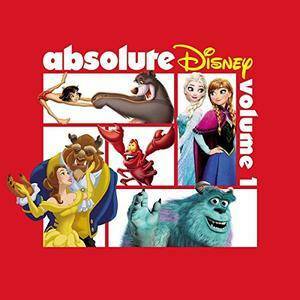 Absolute Disney Volume 1 is a 2018 compilation of some of the music made for Disney films over the decades. This was released by Walt Disney Records.